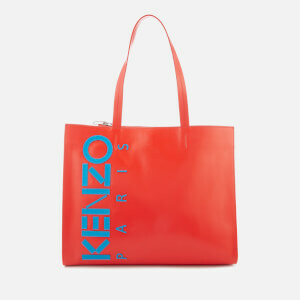 Women’s ‘Icon Horizontal’ tote bag from Parisian fashion house KENZO. 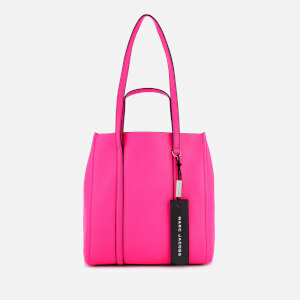 Crafted from a high-shine coated material, the large statement bag features reinforced grab handles, an open top design and a magnetic closure that opens to reveal a spacious main compartment complete with three internal pockets and a card slot. Finished with the brand’s iconic tiger motif embossed to the front. Dimensions: H: 30cm x W: 39cm x D: 20cm. 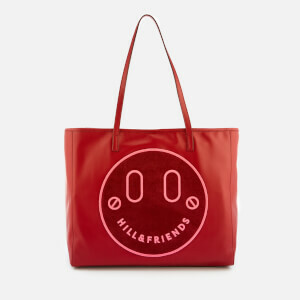 Handle Drop: 22cm.